We are a global provider of business process management services | SAAR IT Resources Pvt. Ltd. Starting off as an ITES organization, we have since grown and diversified into various other sectors. 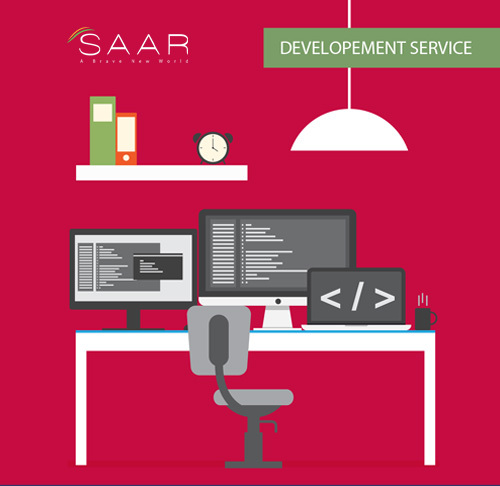 Hiring seasoned and skilled professionals across all verticals, SAAR has branched out and excelled . The value of time and the criticality of delivering when required cannot be understated. Our organizational nature has evolved around these principles and our employees are on board with our philosophy. This helps us deliver for our clients consistently and decisively.